Here are some tips to help you get the most out of Google’s new Mobile Application for the iPhone. To get Google Mobile App on your iPhone, go to the App Store and search for “Google Mobile App,” or click on this link to install from a computer. If you have an older version of Google Mobile App installed, you might want to uninstall the older version before installing the newer version. Voice recognition is turned off by default for non-U.S. users. 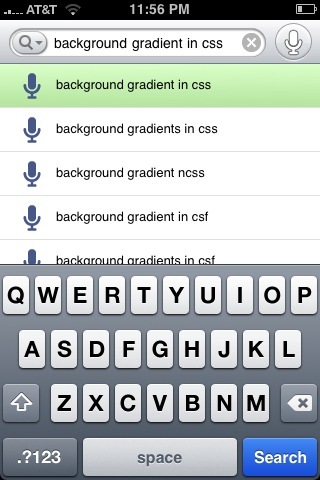 To enable voice recognition, click on the “Settings” tab at the bottom of the screen and slide “Voice Search” to ON. If you hold the iPhone up to your ear and don’t hear the “baBUM” sound to start talking, swing the iPhone down and back up to your ear. 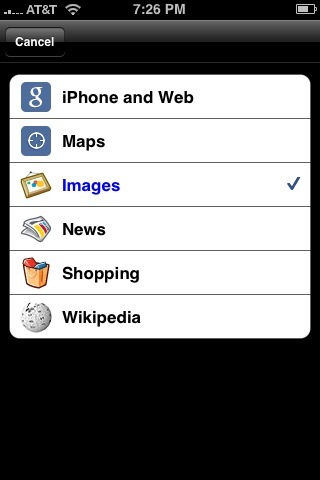 Sometimes a little wrist flick helps to tell the iPhone you want to search. 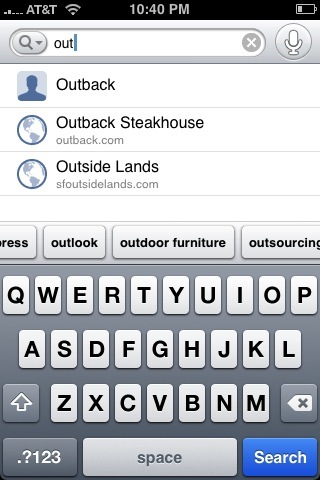 If you want to go straight to the onscreen keyboard, you can tap the “Search” tab at the bottom of the screen twice. 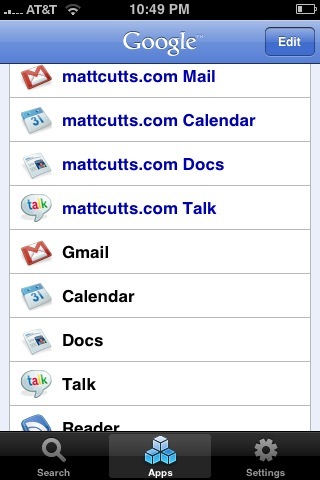 You can use Google Mobile App with multiple Google Apps accounts. In the Settings tab, click on Domain. Then you can add multiple domains, separated by commas. Google has posted HTML documentation for Google Mobile App and also provides a Google Mobile Help discussion group. Bonus tip #2: If you want to understand what your cat is trying to say to you, start the voice recognition and just hold it up to their mouth as they meow. Then Google will try to convert the meow into regular English text. Thanks to Sean Harding for this tip. Maurice, I assume you’re talking about bonus tip #2, the cat->English translation? The weird thing is that Ozzie meows all the time, but when I hold the iPhone up to him, he just purrs. Matt, do you know if this is coming to Android or is it already there? Tip 2 made me laugh somethin rotten! lol, will defo try that out! my cat has a habbit of bitt my expensive phone and laptops tho! I too hacked my iphone, im still hesitant to upgrade…. tip #2 and tip#7 (can be enhanced by adding the google language tools link) are great, but the app is just in english and that is bad those who only speak spanish or any other non-english language. Why Google Mobile App & Google Earth for iPhone is not currently available in the chinese store???? What a cool application, but well it performs on different languages, I don’t know if the voice recognition will give good results for a Spanish search query. Hey Matt, if my iPhone makes a “baBUM” sound I don’t think it will be working very well anymore! I swear when I put the phone up to my ear someone was on the other end saying: boodaabaaadaaabaaabooo. No joke. Is this Google’s equivalent to on-hold music? It was really faint. Matt, this thing rocks. I couldn’t stop showing it off to my girlfriend last night. Now I want all iPhone apps to have voice. Didn’t Google have a desktop version of this at one point? What ever happened to that? Chip, I think that it makes a little bit of sound in order to let you know it’s working. @Blas I just tried some voice searches in Japanese and got some, uh, interesting results back. 🙂 So I wouldn’t recommend doing any foreign language searches. Ok, I use a Blackberry Bold, as I found both I phones woefully inadequate in fulfilling my business, needs, not to mention the incredibly low battery time of the I Phone(s). 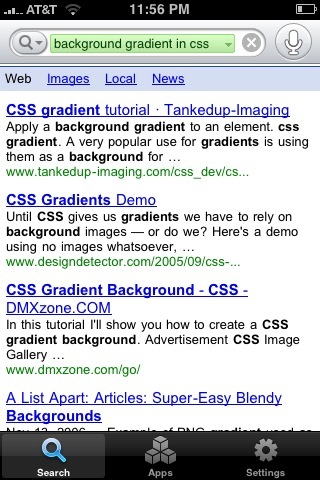 So how can I get all these great Google tips and what not for my Bold? Matt, will you be blogging about the search-based keyword tool? I’m interested to read your thoughts/suggestions on how to best utilize this. 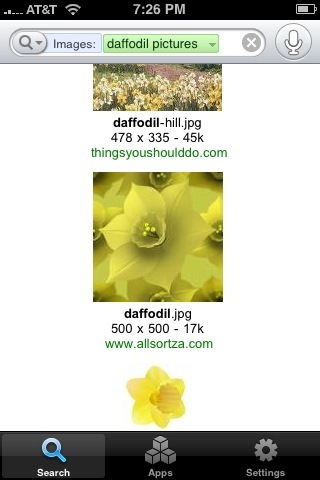 Matt, I can’t say I like the ability for anyone to comment on Web sites in the Google SERPS. All I can see happening is friends, enemies etc will take advantage of this. IMO, there is already more than enough noise on the Web. THIS COULD RUIN MOM & POP SITES. PLEASE RECONSIDER. just found out that you have been writing safe search (Yes, I know this is off-topic). Has anyone ever considered using Google safesearch as a kind of proxie, whereby you can only view websites on your local computer which come up in a Google search with Safesearch filter on? I.e. to go to a website a quick background google check is made to see if website is found in safe filter mode, if yes, you can visit the website without any problems, else not. I have for years been trying to come up with a good filtering mechanism, and this is one I liked the most. While most of my kids are now too old for this kind of filter (i have been carrying this idea around for a few years and even considered embedding such a function directly in modems to make it harder to bypass) it is still an idea i like, which would be an easy and most reliable method for filtering at home. I would be very interested in your feedback on this idea. 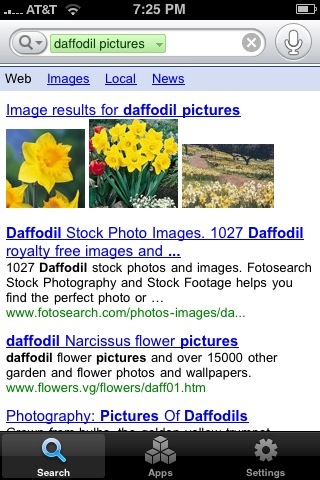 when will Google remove websites that DON’T have reviews from SERPs where users include the word “review”? Buzzillions never shows a product without a review but for the query below our site is third behind two websites with no reviews (our page has 3 real reviews). We use microformats to indicate the review content in our markup. Obviously our site will benefit from a change like this but so would end users’ experiences. I usually just sit back and wait for Google to figure these things out but this example bugs me. Hopefully it will bug you 🙂 We are not a scraper site. We have direct relationships with all the retailers whose reviews we carry and thus have full rights to show the entire review to users which we feel is a good user experience. Matt I agree with Dave Original. As we verified at Pubcon, competitors will use this new tool to destroy eachother. Unfair. One problem I see with adding search rank to reviews is that it’s more than easy enough to get reviews from people by offering incentives. If the reviews were weighted and your site went up because of it that could unfairly take away from legitimate companies. Is that really fair? NO. I have to ask – how do your cats’ purrs translate? Never knew about that voice recognition (not US based). Thanks Matt. Pictures say a thousand words, makes reading the article much easier. Hey Matt, just listened to a podcast on WebmasterRadio (Matt Cutts on Search Trends in 2009) and wanted to let you know that people over 30 carry cell phones too! ;p Us “oldies” over 30 like gadgets too! I bought an iPhone about two month ago and I really like it. I also downloaded the Google Mobile app for iPhone and it’s cool to have all services bundled in one app since in this way you save space on the iPhone desk, since you don’t need to have separate icons for each service (Gmail, GReader,…). But still I’m now having a separate icon for Gmail again. That’s because the Google Mobile app always opens a new tab on Safari, although there may still be a Gmail tab open from last time. That’s a bit stupid and it would be cool if that could be removed. Cool, that’s a nice feature! I didn’t realize Google App had Voice features as well. Though I think Google App is a very useful app, I haven’t played around with all of its features yet.